This set of two accent chairs offers premium seating with a diamond tufted design on seat and back. With its wrap around styling and painted metal leg, stability and comfort are ensured for years of use. 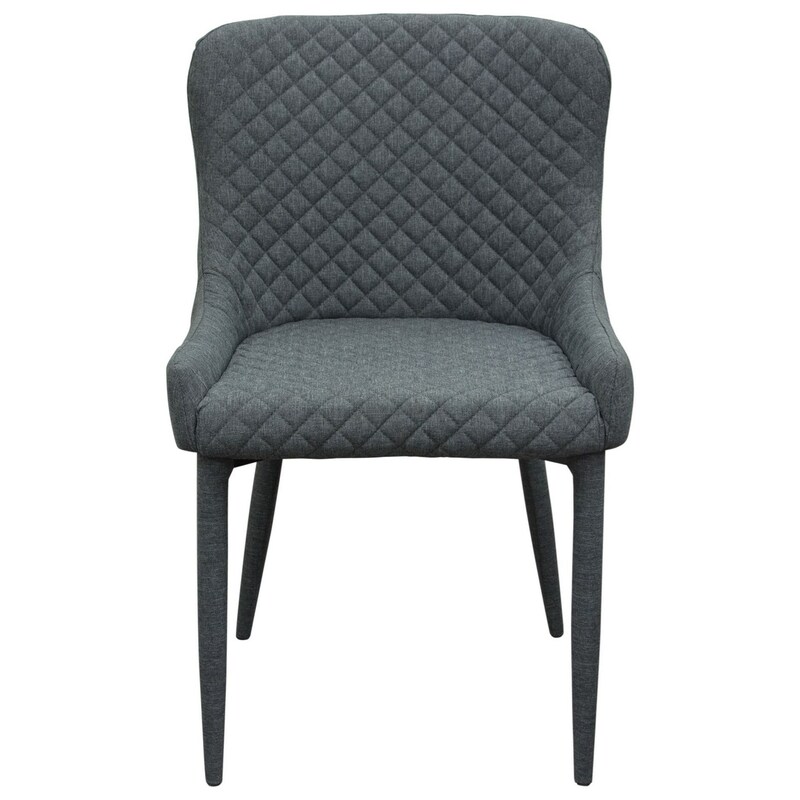 Covered in a plush grey polyester fabric with painted grey metal legs, the monochromatic look is brought to lift with the 3D tufted design detail. Packaged and sold as two chairs per box. The Savoy Set of Two Accent Chairs with Diamond Tufting by Diamond Sofa at Del Sol Furniture in the Phoenix, Glendale, Tempe, Scottsdale, Avondale, Peoria, Goodyear, Litchfield, Arizona area. Product availability may vary. Contact us for the most current availability on this product. Browse other items in the Savoy collection from Del Sol Furniture in the Phoenix, Glendale, Tempe, Scottsdale, Avondale, Peoria, Goodyear, Litchfield, Arizona area.